Our training programs focus on combining delivered functionality with real-life best practices. Classes are taught by seasoned experts with years of training and implementation experience. We’ll assess your unique needs and requirements and then provided you with a cost-eﬀective, quality training experience.  By choosing live PeopleSoft and PeopleTools training from SpearMC, you obtain expert-level training at an exceptional value. Our classes can be taught in a traditional on-site or live virtual classroom format, promoting interaction between instructor and students. The same high-quality materials we use for PeopleSoft Live Training are available for purchase in our online store. These downloadable courses allow you to brush up on skills at your own pace while taking a tour of what we have to offer. Need flexible learning options? Choose from online or classroom courses based on your schedule - you decide. Experience live virtual training in webinar format from your home or office. What I liked best was the step by step demo, comprehensive study guide, and material. The concepts and tools presented will be useful and put into practice… and I got a good explanation of the 'whys' of the processes I already do; about the other functionalities and tools that I would not have known otherwise.